Have you thought about starting a business using your own investment? 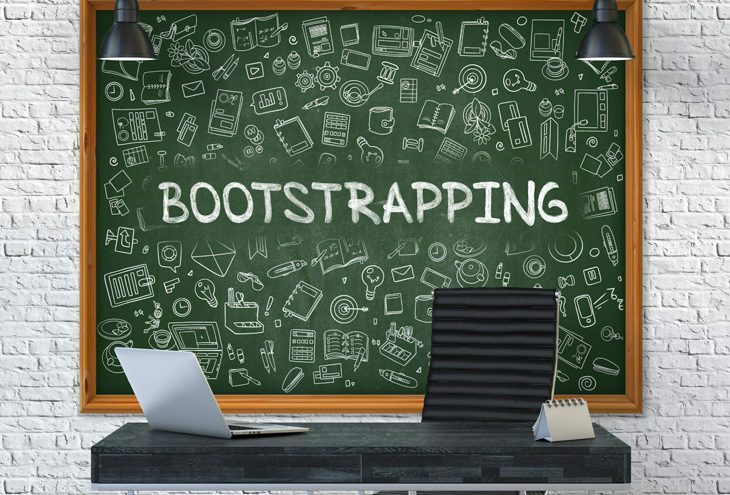 If you have the means to do so, then consider bootstrapping your business. Essentially, this means that you start a business without external help or capital. By bootstrapping your business, you will be able to build a strong foundation for a great business, and you will be able to acquire investments at a future date at a better rate. Here are some keys for bootstrapping a small business. Your cash flow is the most important aspect in your business when you are bootstrapping. If your cash burn is more than the cash coming in, then you may find yourself in hot water. It is important to only spend your money on things which are essential to the running of your business. If you can get away with using a refurbished computer instead of a top-of-the-line one, then get the refurbished one. It is important to take stock of what is important to running your business and what are the nice-to-haves. By making this differentiation you will ensure that your cash is not wasted on perks. You need to show people a bit of your human side. By building a great rapport with your suppliers, you will be able to ensure you secure a great credit line with them. If your customer service is great, and people are pleased with the product or service you supply, they will make sure they tell their friends about your great service. This kind of marketing cannot be bought. So ensure that your customer service is always spot on. When bootstrapping a business, it is important to stick to an industry you have knowledge in. 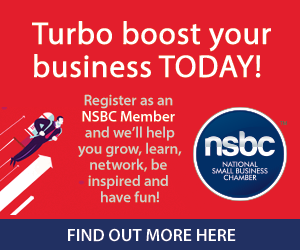 This will ensure you will be aware of the quirks of it, as well as have contacts in the industry which could help you to grow your business. It is important to partner with someone who has the skills you lack so you can complement each other in growing the business. It is also important to have a soundboard to run some of your business ideas past. By offering equity to your employees, they will be invested in ensuring the growth of your company because they will profit if the business does well. You can also gain knowledge from seasoned people in the business by offering them equity. Always ensure there is a contract in place when you start to barter with your skills. It is important to lay out a clear indication of milestones, a timeline and a deadline. Furthermore, it is important to think of the transaction in monetary terms as even though no money is being exchanged, there is an exchange of sweat equity. Therefore, it is important that the value of each item bartered is of equal value. It is important to buy your domain when you start your business. As your brand grows, the value of your domain increases and this could be mean that it will cost more to get your domain in the future. Additionally, build a simple website and allow it to grow organically as your business expands. By considering these keys, you will be well on your way to building a strong foundation for an excellent small business. Go out there and be a small business conqueror.